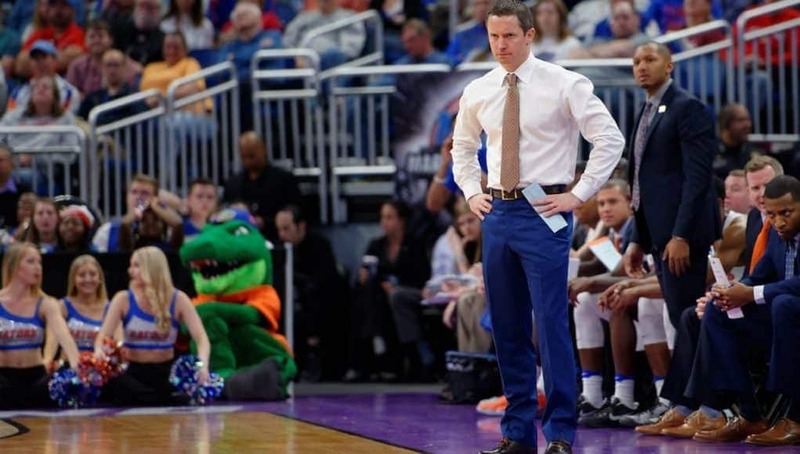 The last two weeks of Florida Gators basketball have been nothing short of a nightmare. A nightmare for all those who had to watch and a nightmare for the team itself. For whatever reason, since the start of SEC play the Gators just fall apart in the final minutes of the game. They can’t make a shot. They can’t get a stop. They can’t get on the same page. When it happened twice in a row, it felt like a coincidence. 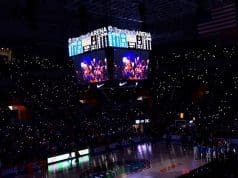 Now that the same storyline has played out in four straight games and Florida has only scathed by with one win, it is obvious the problem is much deeper than that. It is not because this is just a bad team. 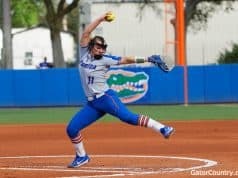 There are plenty of deficiencies, but the Gators have beaten good teams this season and had several others on the ropes. This has to be some kind of mental block, because even a defense that’s been next to elite for a better part of the year isn’t playing at the same level. Mike White is just trying to keep his team from going in the tank and continuing down this dark road. Florida has been trying to counter the late-game struggles by working on those situations an inordinate amount these last few days. 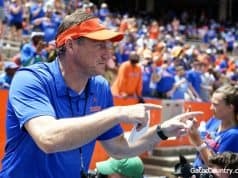 The problem with that is it takes away from time to practice the things that would give the Gators a chance to be ahead or close with the minutes winding down in the first place. When it comes down to it, someone has just got to step up when the game is on the line. Last year, Florida had players who would do that without hesitation. The same cannot be said any longer. While the Gators aren’t in a great place right now, the last thing they need is to be down in the dumps and feeling sorry for themselves. That is a good way to let the same thing keep happening over and over again. The season is far from over, and that is the message White continues to preach.